GRETNA – The state of Louisiana is seeking more than $37,000 on a grant it claims was misused. 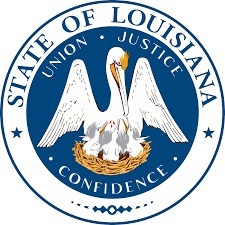 The State of Louisiana Division of Administration Office of Community Development Disaster Recovery Unit filed a complaint against Betty Porter Pack on Feb. 7 in the 24th Judicial District Court. According to the lawsuit, the plaintiff states that the defendant was issued a grant to make repairs to his home. However, the defendant has failed to show proof that the grant was used for the appropriate purposes and is now indebted for the balance of $37,500 to the state of Louisiana. The defendant is accused of sums due on a grant. 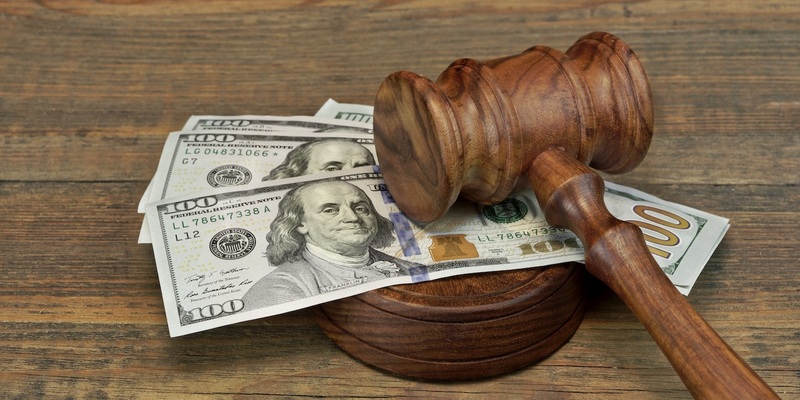 The plaintiff is seeking all reasonable sums due, attorney fees and court costs. The plaintiff is represented by John C. Walsh of Shows, Cali & Walsh LLP in Baton Rouge.